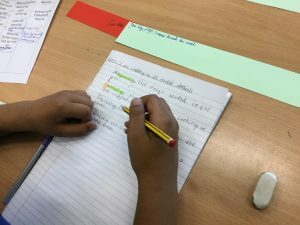 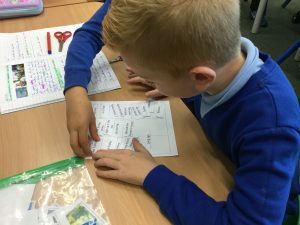 Today, Year 4 have been trying to use a range of fronted adverbials at the beginning of sentences. 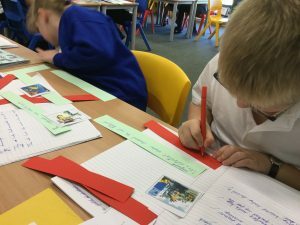 We used pictures from the book ‘Tuesday’ and discussed each action in each picture. 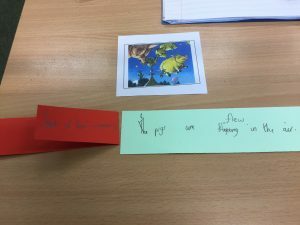 We then had to choose a fronted adverbial to describe the action. 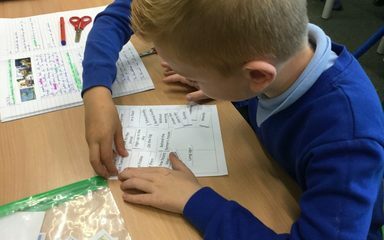 We came up with some super ideas to make our sentences interesting.